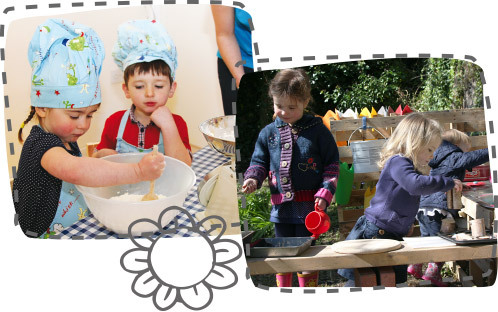 Roseangle House Nursery at the University of St Andrews East Sands, is a private nursery offering top quality full & part-time places for children from birth to five years. Open five days a week between the hours of 7.30am–6.30pm. Roseangle House Nursery at the University of St Andrews works in partnership with parents and carers to ensure an excellent learning experience for each individual child and strives to provide a comprehensive and varied learning setting. Our friendly, child-centred staff will involve the children in their own learning, acknowledging and acting on the individual child’s opinions and interests.